The Keeley Brothers' gig was at a northwest Baltimore County community center. Source: Info in the About Shade was taken from the author's website at http://jerismithready.com/books/shade on 19/04/2010. 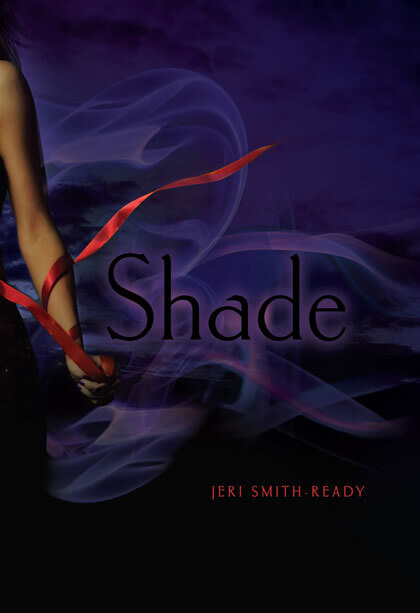 I would like to thank IBT for letting me read the review copy of Shade by Jeri Smith-Ready! This book looks like a great read. 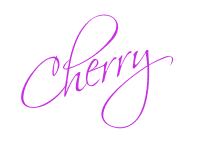 I hope you are enjoying it. :) Thanks!